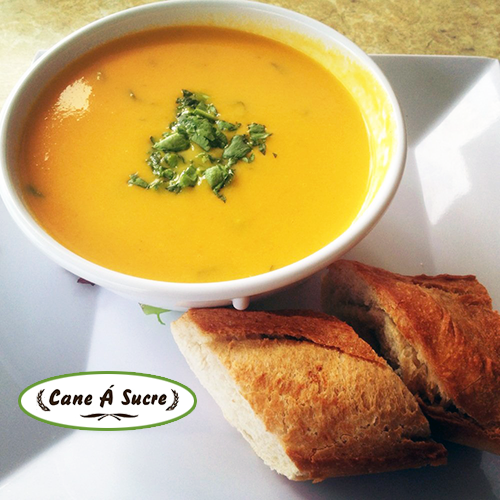 At Cane A Sucre Gourmet Sandwich Bar, we take pride in our Sandwiches, Salads, Soups.! 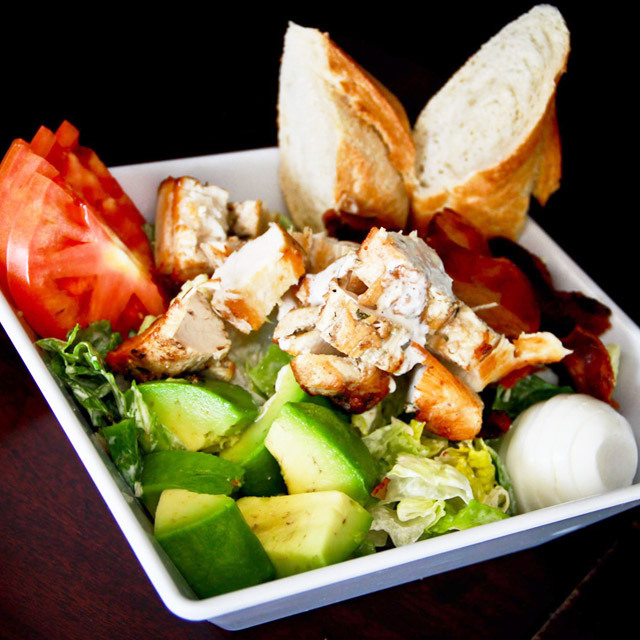 Our chicken is free range and hormone free, and all of our beef is 100% organic from Harris Ranch, California. 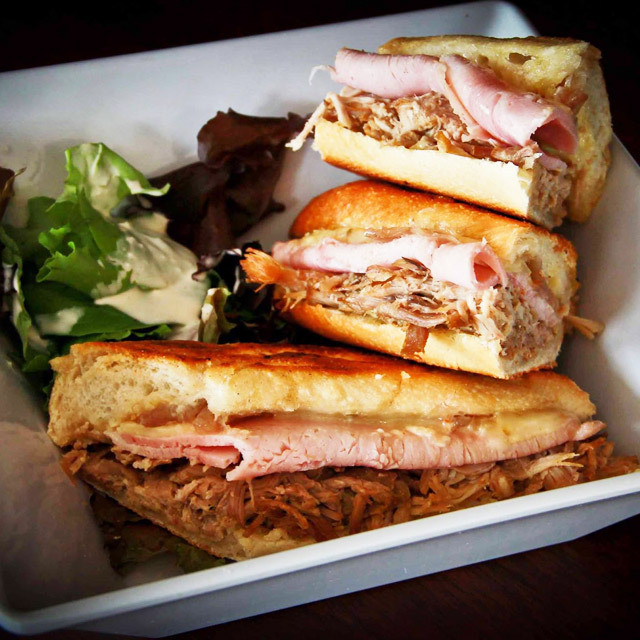 Cane A Sucre was created by a chef-and-artist team, both of whom are dedicated to bringing you a unique Sandwich Bar experience. 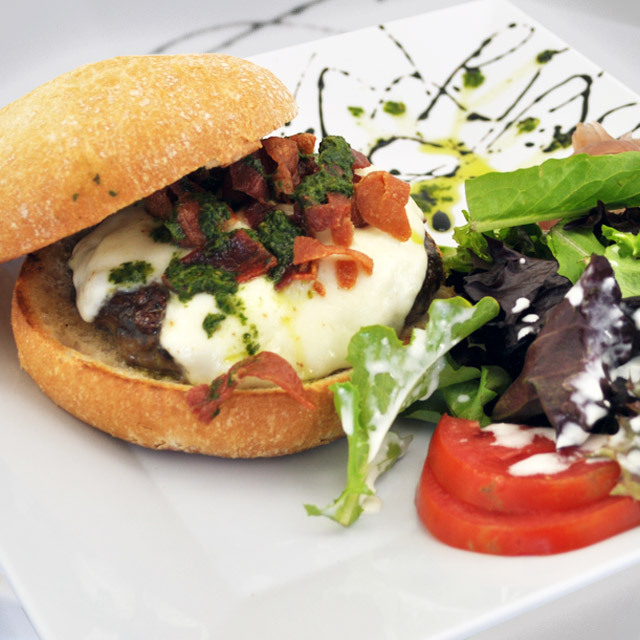 Our philosophy is to produce everything from scratch, so that we can offer artisanal gourmet dishes that showcase the fresh ingredients, all served in an otherworldly environment. We hope you enjoy our creation as much as we do! The Daily Soup… Can’t beat it, can eat that all day…– Sandwich was awesome too.